Moving to a country like New Zealand is always an exciting step to take in your life. Not only will you be creating a new life in a new place, but you’ll also have to adjust to their particular culture and follow a different set of rules. Moving is not always easy, particularly if you’re embarking on a journey overseas. Once your New Zealand visa gets approved, the next thing to do is to prepare for your life in this beautiful country. 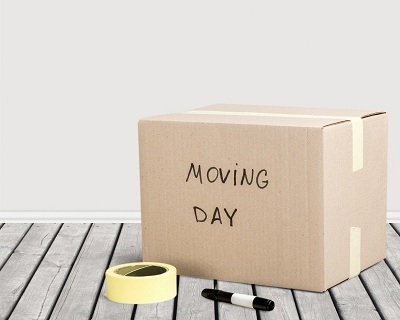 Thankfully, you can make moving less stressful when you follow these steps. Have All Your Documents Having easy access to all your documents is particularly useful once you’re in New Zealand. Typically, you’ll need your birth certificate, your marriage certificate, your academic qualifications, your curriculum vitae, credit references, references from your previous employers, and an international driver’s licence or permit. Auckland South Immigration Consultants Limited is a company that provides licensed immigration and education advice to immigrants who wish to live, work or study in New Zealand. Established in 2010 by Atesh Narayan, a government licensed consultant, the company aims to make immigrating a stress free experience. We offer free eligibility assessment, advice from a fully licensed immigration adviser, education assistance, employment and introductions in New Zealand 24 hours a day, 7 days a week. Our company is widely known for efficient customer service, high client satisfaction and success rates, and quality services at reasonable fees. We have helped over 280 clients acquire work visa, skilled migrant visa, essential skills work visa, etc.